It was D.W. Friesen who said: “if our customers are successful, so will we be” and that has been our motto from day one. Our processes have changed … our people have changed … and even our customers have changed. What have not changed are our values. 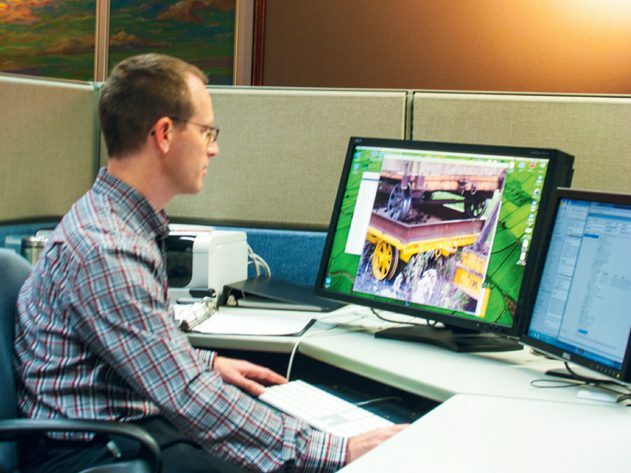 Our commitment to service, quality, and innovation has always been at the forefront as we grow and expand our business. Our company was founded by D.W. Friesen in 1907 in Altona … more than 110 years ago, and only some 30 years after the first Mennonite settlers arrived in Canada. There was no printing done at that time. The first business he operated was a small confectionery store. He added to his business by his taking on the Post Office and Telephone franchises, both private franchises in those days. That was followed by the wholesale stationery business when his sons joined him in the 1920’s and the company became known as D.W. Friesen & Sons Ltd. The printing business didn’t begin until 1930 when the company started the Altona Echo, a weekly newspaper covering events in the Red River Valley. 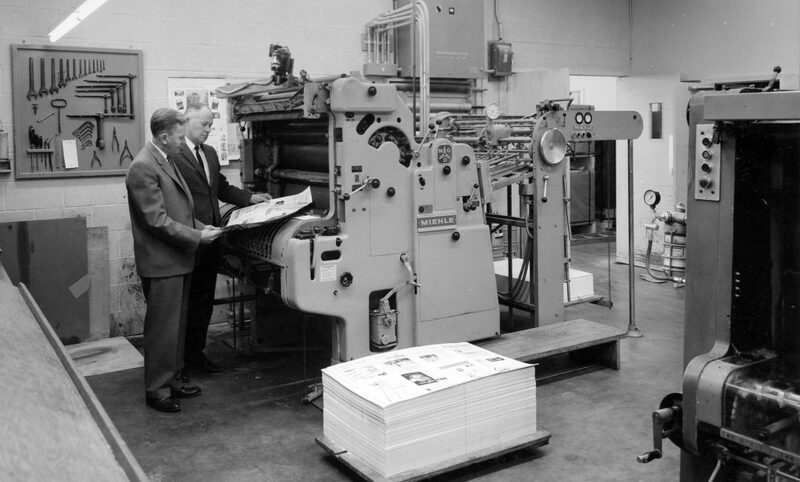 Having printing equipment meant that the firm could offer job printing to local businesses. 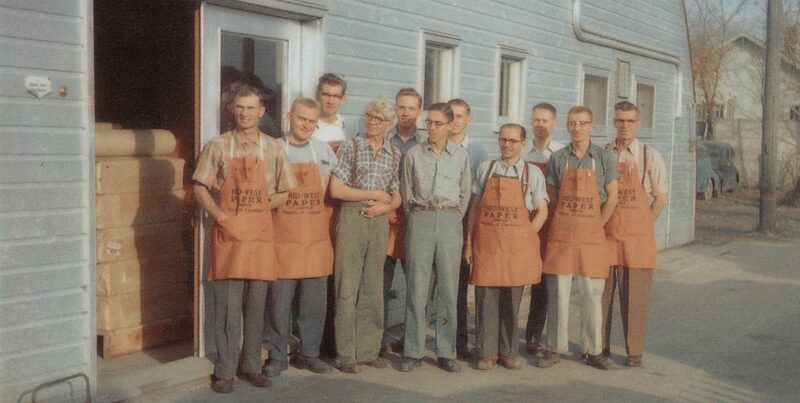 In the 1950’s the Friesen brothers began selling outside the local Altona area. It was in the early 50’s that the oldest Friesen brother did the unthinkable … he traveled to Winnipeg (an hour away) to sell printing services. That was not easy and he was told that Winnipeg had enough printers. Success was limited but it did set the stage for the company’s growth outside the small community where it was located. By the 60’s the company was growing, albeit slowly. Letterpress was the only process used and it wasn’t until 1965 that the Friesen brothers purchased their first Offset press. This was a new and revolutionary printing process. D.K. Friesen talked about the first time he saw offset. It was at a printing association dinner in Winnipeg where they were invited to Bulman Brothers, a pioneer lithography company to see how it worked. The attendees all signed their names on a large sheet and then went for dinner. While they were eating these signatures were etched onto a lithograph stone (no plates in those days) and when they got back after desert they were all treated to a page printed with their signatures … revolutionary! Management realized that if they wanted to compete outside their local area they would need to specialize and so they tried specializing in post cards, magazines and business forms. All were unsuccessful until they tried school yearbooks. This was this product that allowed the company to grow outside of the province. Through the 70’s and 80’s Friesens opened sales offices in western Canada, then in Toronto, and finally in the United States. Printing and binding school yearbooks led to other books. First black and white only, then colour. Today Friesens has sales staff living in most of the major cities in Canada and the United States and continues to work with schools and book publishers. We print high-end colour and art books as well as black and white trade books. Selling from Altona was never easy. Customers were used to buying printing locally and sending it to Altona from out of province or even out of the country. To be able to deal with customers in Winnipeg in the 60’s the company leased dedicated phone lines at a cost of $1000/mo, an astronomical amount in those days. To work with publishers outside of Manitoba before the days of couriers we were the first major Manitoba users of Air Canada services for sending proofs and even entire orders of books to schools and publishers in Vancouver and Toronto. We also started our fleet of baby blue trucks to get product to and from Winnipeg with a truck leaving the plant every two to three hours. D.W. Friesen & Sons Ltd was a family business until the early 80’s when the brothers changed it to an Employee Owned business. They wanted the company to be owned by the people that worked in the business. That included family, but it also included hundreds of others. The Friesen family always felt that if everyone owned a part of the company people who worked in it would treat it like their own and if individual employees did well so would they. They were right. The company has flourished and grown beyond the founders wildest dreams. Today there are many Friesens in the business … though not one from the original families. Friesens is now owned by the 500+ people who work in it. They continue to make it successful as they provide jobs for themselves and for those who will follow them. Celebrated 110 years in business with a corporate and community celebration. Printed Harry Potter and the Cursed Child. 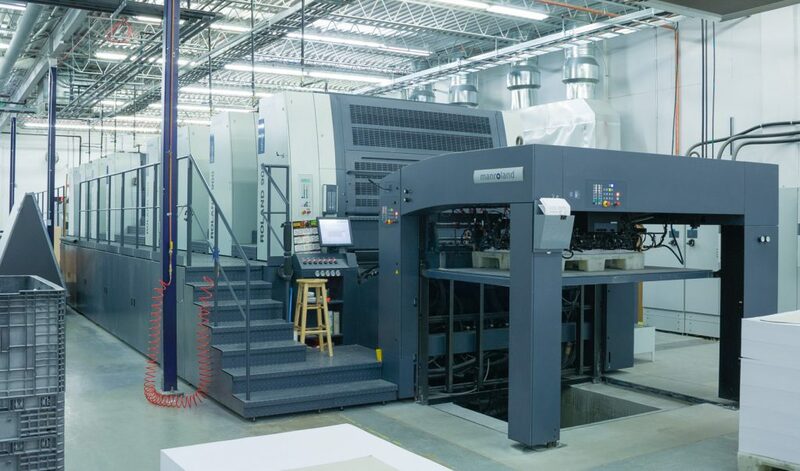 Friesens installs the an 8-colour, format 8, R900 HiPrint XXL perfecting press from Manroland that provides for an imposition of up to 64 pages, printed both sides, in one pass. Successfully completed a shift in the employee-ownership model. Friesens launches FriesenPress for self-publishers. Designed and printed American Idol: Back Story and Season 9 Highlights. Designed and printed school yearbooks appearing on the television series, Glee. Friesens purchases think4D®, a revolutionary and patented three dimensional book cover and packaging technology. Friesens purchases Canada Yearbook Services. Built North America’s most advanced and eco-friendly 130,000 sq. ft. book manufacturing plant. Friesens landmark printing of Harry Potter and the Order of the Phoenix on 100% post consumer waste led to author, J.K. Rowling insisting all future Harry Potter books, worldwide, be printed ‘tree-free’. Elected into the American National Association of Printing Leadership (NAPL) Hall of Fame. Printed Harry Potter and the Philosopher’s Stone. Friesens Fast Print and Packaging Division relocated. Started selling school graduation supplies. Started Graphic Arts course at Red River Community College. Purchased ACME Box Company. Expanded main plant by 12,000 sq. ft. Incorporated as D.W. Friesen & Sons Inc.